Mini maternity sessions can be added to any newborn package for only $50. Mini sessions are perfect for capturing just a few images to remember the moment. Maternity sessions can be done outdoors or in the Richmond Hill studio. It is best to do your maternity pictures when you are between 32 and 36 weeks of pregnancy. Please call the studio at 905-882-1459 to book your session. Beautiful little ‘V’ slept like a little angel. I was fortunate that she decided to share one of her special smiles w-th us during the session. Newborns are best photographed when they are between 4-10 days however many of the newborns I see are a few weeks old. Little ‘V’ was two weeks old and that is a great age for pictures. 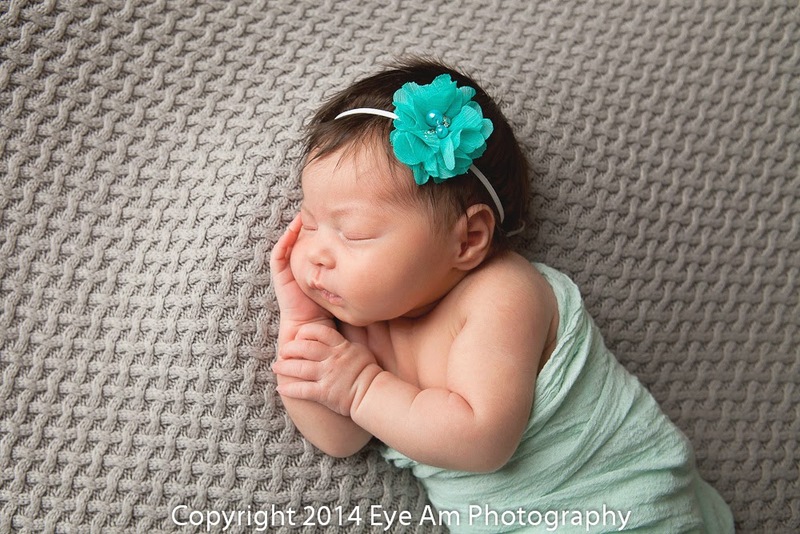 Not only did we get super sweet images of her sleeping, she also opened her beautiful eyes for some awake images as well. To book your session, please call the studio at 905-882-1459. I photograph newborns every week and I just can never get enough. They curl up into the sweetest little poses and they just love everything soft. This newborn session was an on location session in Toronto. Such a beautiful baby and such wonderful parents. 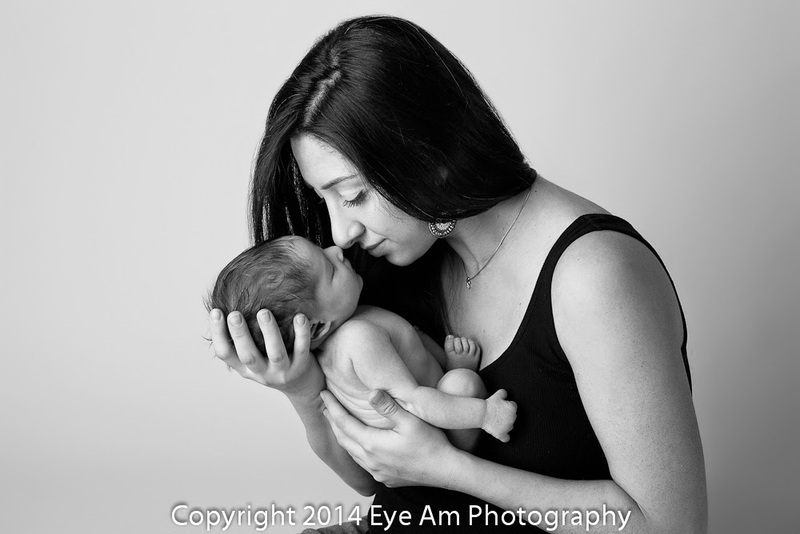 Newborn photography sessions can be done in your home or in the Richmond Hill studio. And if you are feeling adventurous we can try an outdoor newborn session once the weather finally warms up. To book your session, please call the studio line at 905-882-1459. It’s best to give at least a month’s notice but I will always do my best to make room whenever you are ready. 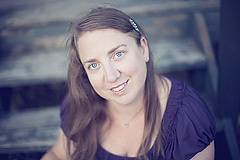 This baby session was done on location in Toronto. Sessions can be done in my Richmond Hill studio or clients can choose to have a session in their home. As well now that the weather is finally getting a little nicer outdoor sessions will be starting soon. I love to photograph babies and this little cutie was no exception. He was so full of expression and completely adorable. It is a great site that is full of great handmade items just like this hat. 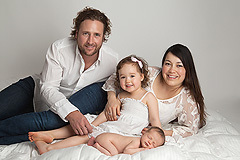 It is best to try to book your newborn session while you are still pregnant. This will give you time to try to plan out your session and get any specialized outfits you want. As well, it tends to allow the baby to be photographed earlier when they will comfortably sleep through the session. Don’t fret though. Babies are cute at every age so please call the studio line at 905-882-1459 to book your session as soon as you are ready.